Part of Spire Cambridge Lea Hospital, the region’s premium private healthcare provider, Progress operates from a state-of-the-art facility in Cambridge and is an advanced sports medicine and physiotherapy centre assisting in treatment and rehabilitation using some of the most advanced technologies available to support recovery and improve performance. Utilising holistic models of care and multidisciplinary patient focussed programmes; Progress is overseen by a leading consultant in rheumatology and sport and exercise medicine working with high level physiotherapists and clinicians who offer exemplary care in the fields of sports medicine and physiotherapy. 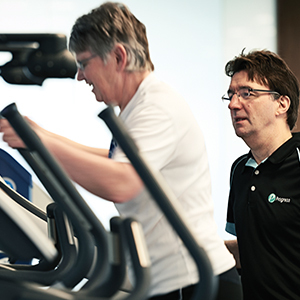 Progress is suitable for a wide range of patients, including those suffering from sports related injuries, severe pain and arthritis, medical conditions requiring exercise for health related benefits, or those who want to improve their fitness levels as part of a training programme. Whether recovering from surgery, coping with pain, or an elite athlete striving for the next level of performance, we are here to help you make progress. 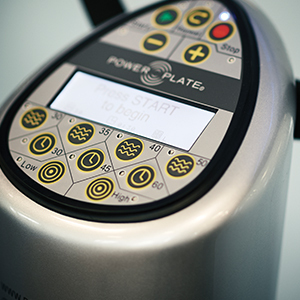 Progress offers a treatment plan tailormade to suit your needs. Whether you’re an aspiring or elite athlete, recovering from surgery or suffering from an injury Progress aims to get you to your desired level of fitness. 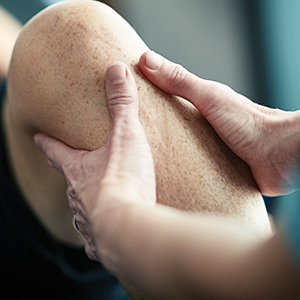 Our team of specialist physiotherapists, podiatrists, nutritionists and other specialists will work with you to develop the programme that will best aid your recovery. There's always plenty happening at Progress. See below for the latest news from Cambridge's leading Centre for Health and Performance. 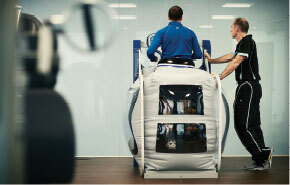 The Progress team will put together tailormade exercise and rehabilitation programmes to suit your needs and whether you are experiencing pain, recovering from a sprain or pulled hamstring or recovering from surgery, the Progress team are dedicated and committed to get you back to your optimum fitness.